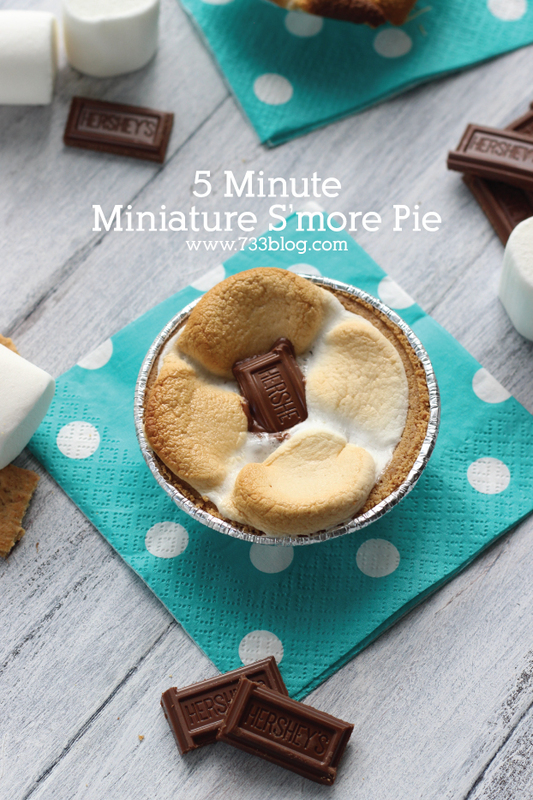 Want to surprise your kids with a fun and sugary treat? 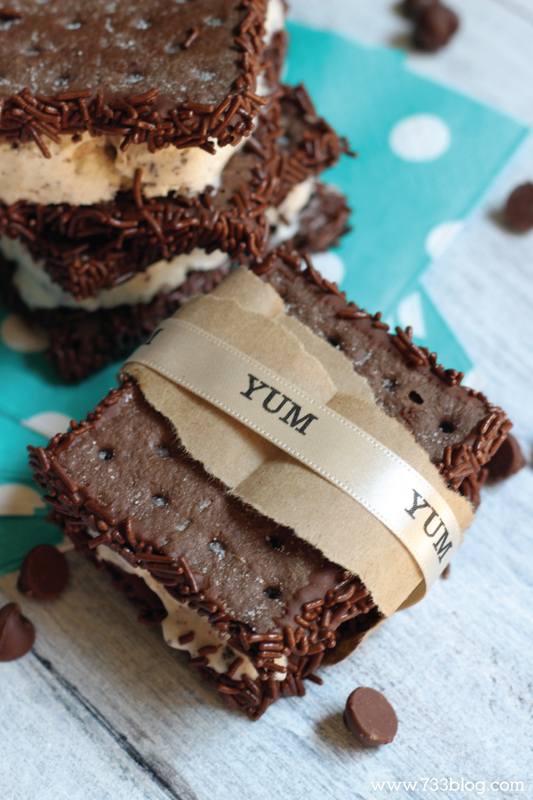 Maybe to celebrate something special, or as a sweet treat – because those are nice every once in a while? 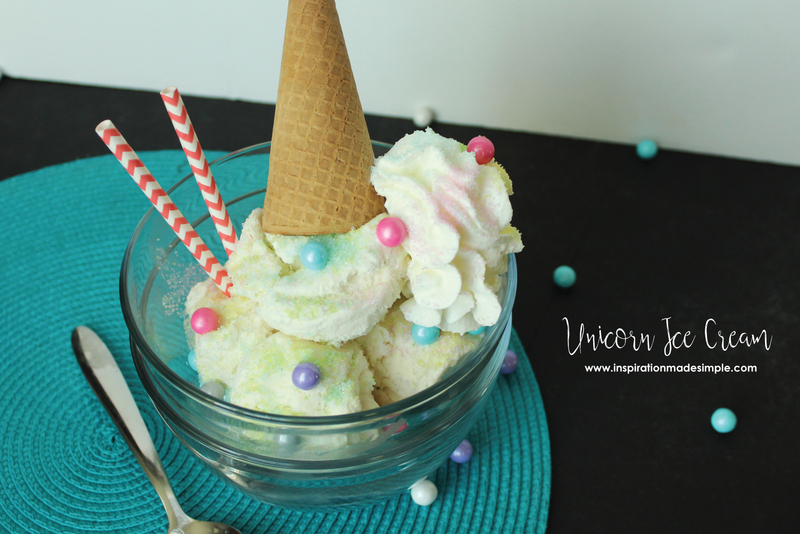 I’ve got something super easy, colorful and sure to be a big hit: Unicorn Ice Cream! OK, so this may sound fancy, but trust me, it’s not! 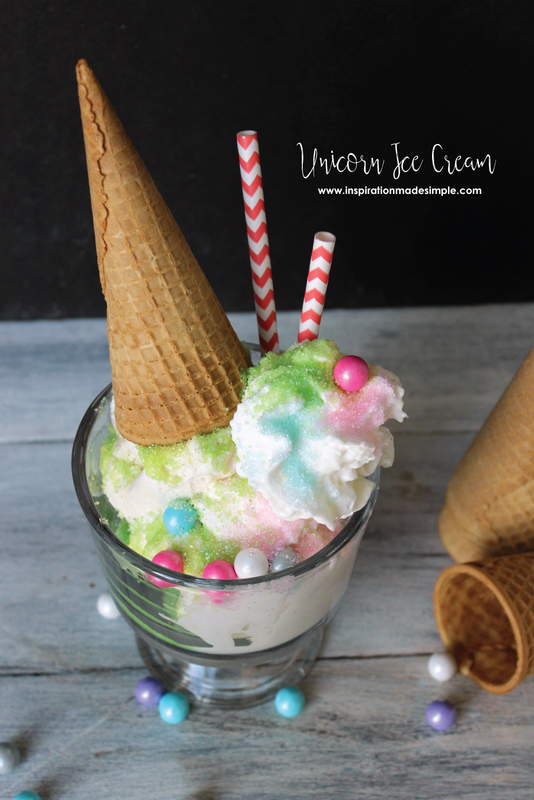 It’s simple vanilla ice cream with just the right additions to make it bright and colorful, yet super yummy. Place a couple of scoops of vanilla ice cream into a dish. Sprinkle multi-colored sprinkles over the ice cream. Add on the Sixlets and colored marshmallows (the store I went to were out – BUMMER!). 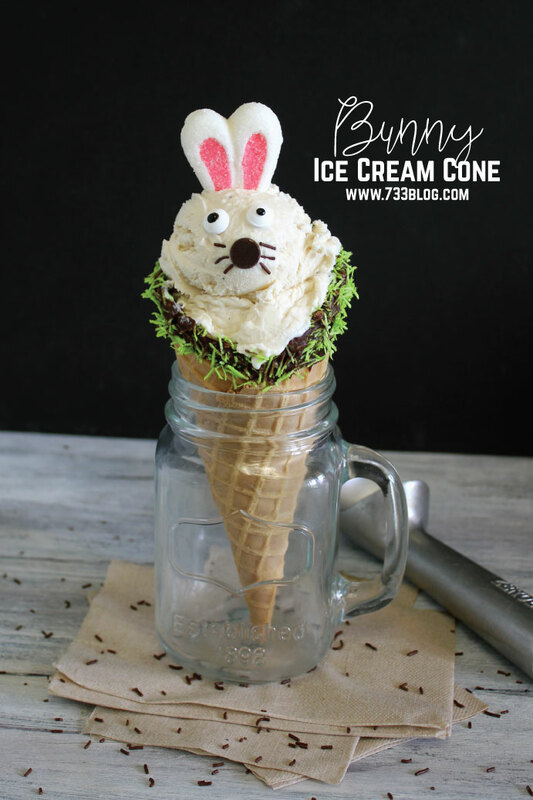 Place a sugar cone on top to make the unicorn’s horn and add a dash of whipped cream, which also gets a bit of sprinkles and a sixlet for good measure. 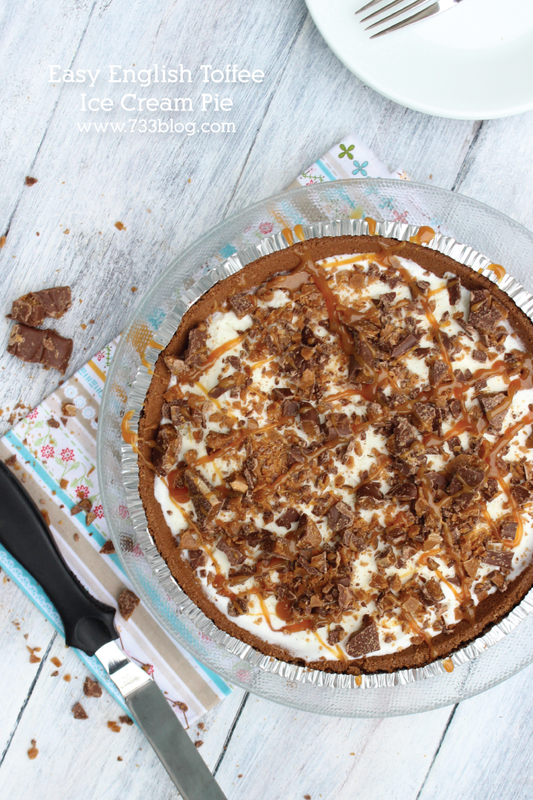 Serve up and listen as your kids “ummm” and “ahhhh” over their decadent treat! Isn’t this a fun, simple way to surprise your kids? Hope they enjoy!